One of the biggest questions in the mori community is, "What's the difference between mori kei and natural kei?" I think this is a great topic to discuss, since there seems to be a lot of confusion and since the styles are actually very different! Additionally, there is a lot of history here and you can make your own decision about my interpretation. The oldest style between the two is the natural kei, but it has quite a different aesthetic than what I believe is most modern. 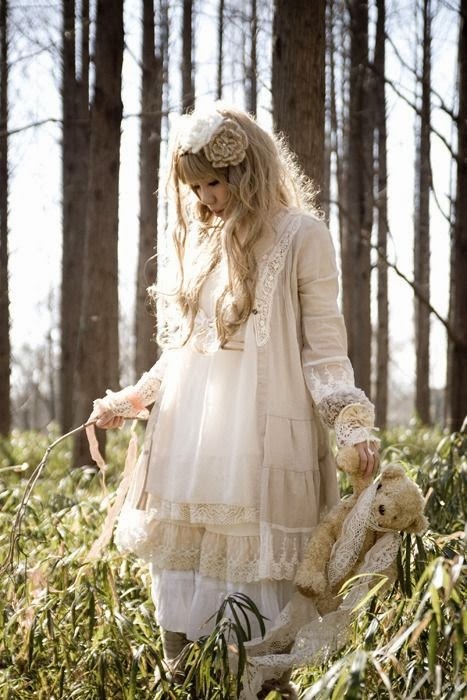 Traditional natural kei came around the 1970s and is more shabby-chic. Moss Märchen was one of the leading natural kei blogs until she closed in late 2012, but she does a great job of explaining natural kei. 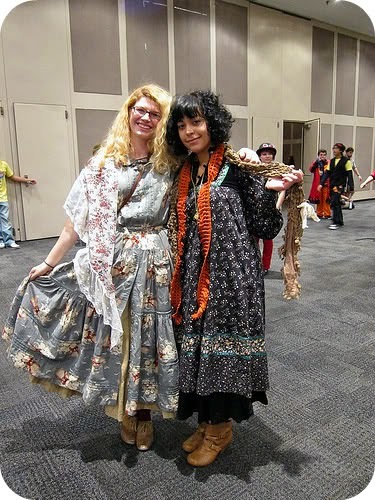 Here are some images from her blog to give you an idea of traditional natural kei. I think this style is slightly closer to what might have already been worn in the time period that it came about. 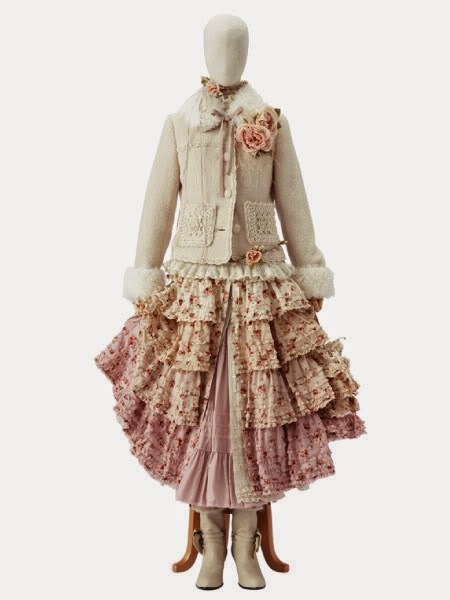 Natural kei is described as being similar to "Little House on the Prairie," where the wearer lives on the edge of the forest but not quite in it, so she can afford more trendy clothing. The mori term came around 2007, purposed to name a style that already existed. I really recommend checking out this video to show what Japanese mori girls thought about the style as it became recognized. 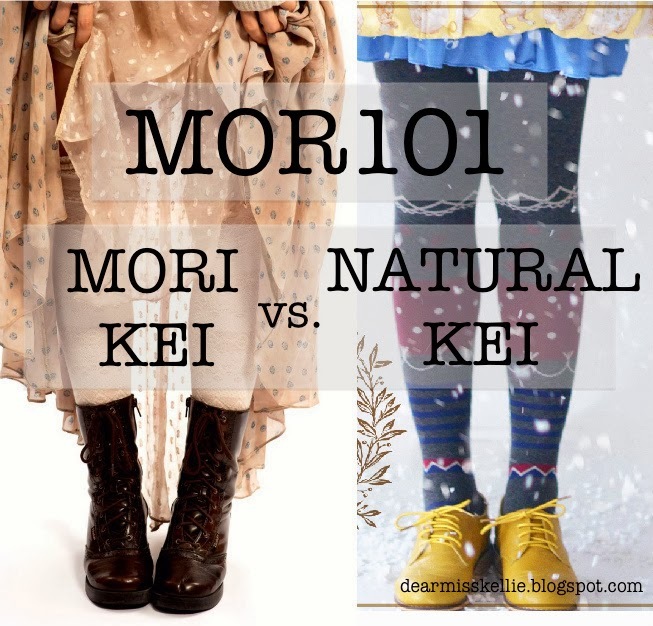 Firstly, mori kei, literally means "forest style." So, girls that dress in mori look like they live in and are from the forest. In my own interpretation, mori girls tend to have more of a "forest spirit" vibe. White or beige, lacy, lots of layers. Mori kei, over natural kei, tends to be more popular in Japanese street snaps, because it's more over the top than natural kei. 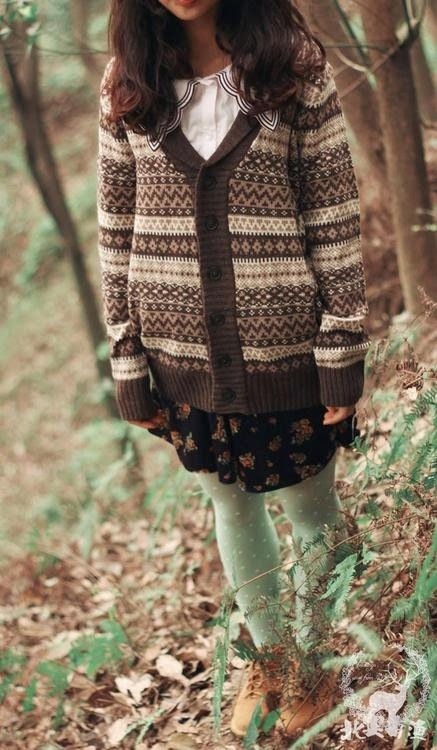 Natural kei is best described as the style of girls that live in a small town near the forest and will spend time in the woods. They are able to afford finer clothes, clothes with color, clothes with patterns, and a few whimsical or quirky pieces. Definitely less lace pieces, but not necessarily less layers (though natural kei can get away with fewer layers while mori kei cannot). Once mori began to become popular in the western culture, many people started tagging this type of mori also as natural kei. This was most likely confusion or in order to gain more attention to their posts, but I think that calling this natural kei is appropriate because it goes along with the concept of traditional natural kei (living on the edge of the forest), but with modern clothing (pants, for example). 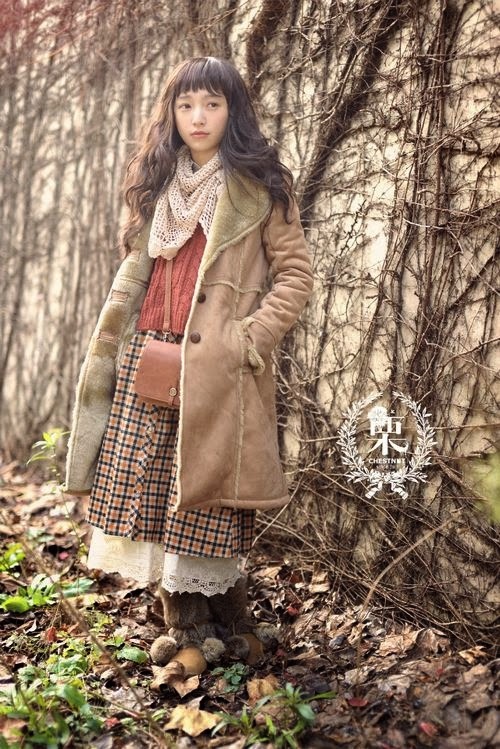 My favorite natural kei brand is DearLi on Taobao! Update: Lately, Dearli only has a few natural and mori pieces, but they're definitely super cute and deserve a look at. Also check out my MOR101: Introduction to Mori Kei post, especially if you're confused about Choco's mori list. A good post! I think almost the same as you. 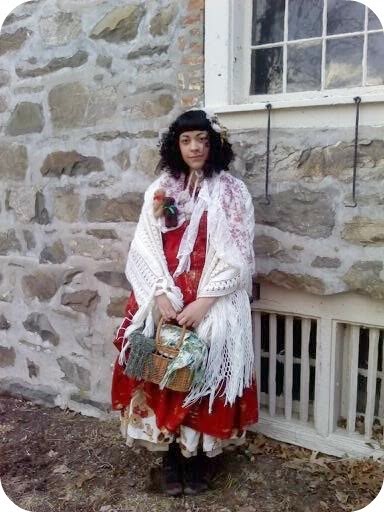 For me the natural kei is the style of the little house of the praire. I'm waiting your next post! I found your blog whilst researching mori kei and I am also a Texan who recently returned from teaching ESL in South Korea from 2012-13. If you ever have questions, let me know. If you showed me a photo, I would have called them both mori, I feel a bit silly. 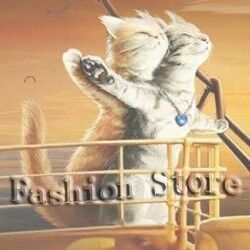 Could you please leave me links of shops and stores in taobao, that sell things that could be mori or natural kei? (by the way, I'm still confused with the patterns and colours). I love this post! It's super helpful. I have ready your blog, Really Very nice..
New shopping offers website.. !! All Brands! Harry Up!